It's no secret that I love Halloween. After Christmas and Easter, it's my favorite holiday. I have a pretty neat collection of Halloween decor, but I am always looking for ways to be creative for holiday decorating. 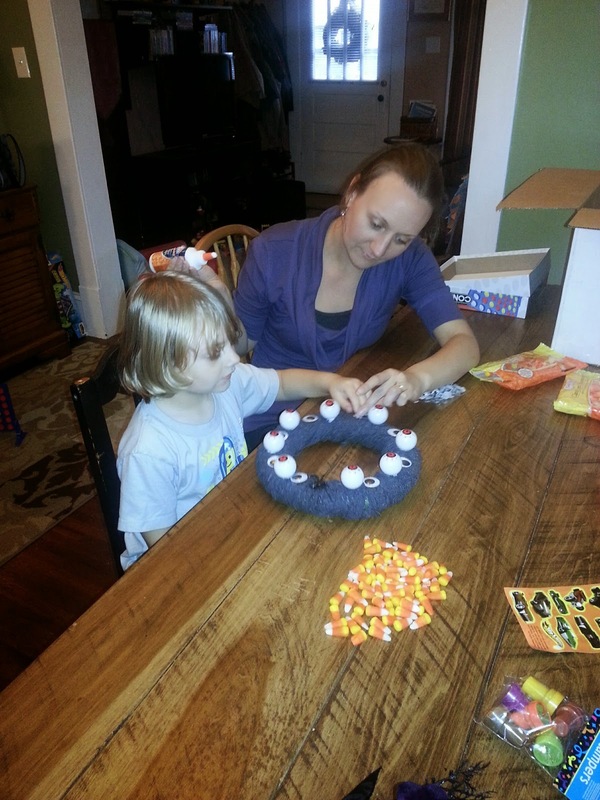 Now that B is a little older, he's really getting into the Halloween spirit, and he loves to help me with holiday crafting and decorating. If you don't have an established collection of holiday decor, a lot of decor pieces can be pretty pricey! There's one store, however, that makes holiday crafting and decorating affordable for everyone- offering great items at one low price! 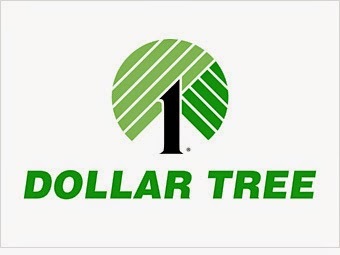 I was so excited when I was approached by Dollar Tree, and asked if they could send me a box of 30 items from Dollar Tree, to be used as I wished for Halloween crafts r decorating projects. I had no idea what I would be receiving, so I couldn't wait to see what would arrive in my box! 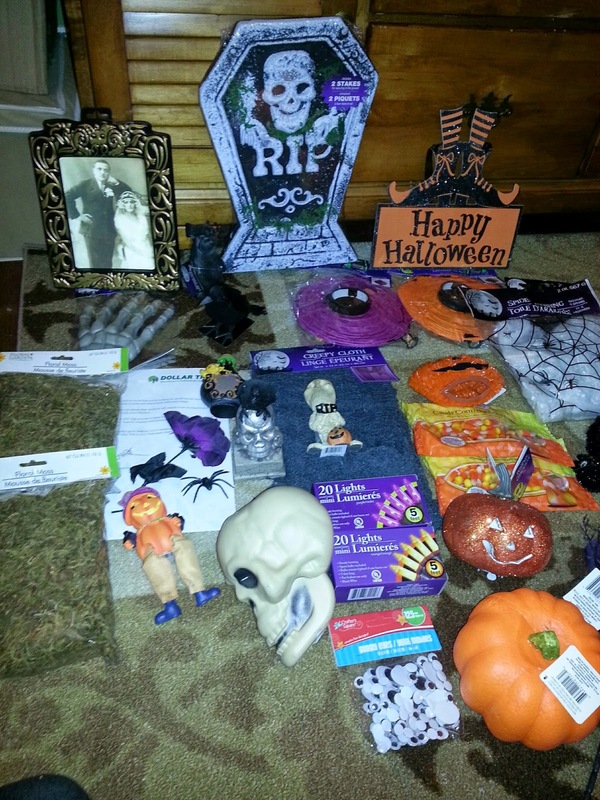 When I opened my box of goodies from Dollar Tree, I found all of this! There were so many items to look through, that I had to lay them all out so I could really look at everything, and start making a plan for how I would use the items. I couldn't believe how many great items I received- all for just a $30.00 RV. You could certainly spend that much or more on one decor piece somewhere else. 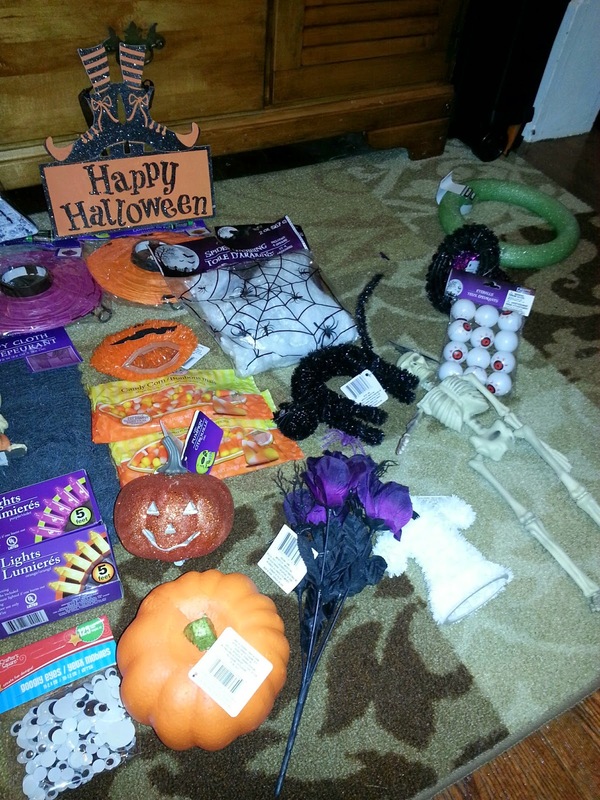 As B and I looked through the pumpkins, spiders, skeletons, lights, and other items, I began grouping items together, so that we could have some fun with the things we received. 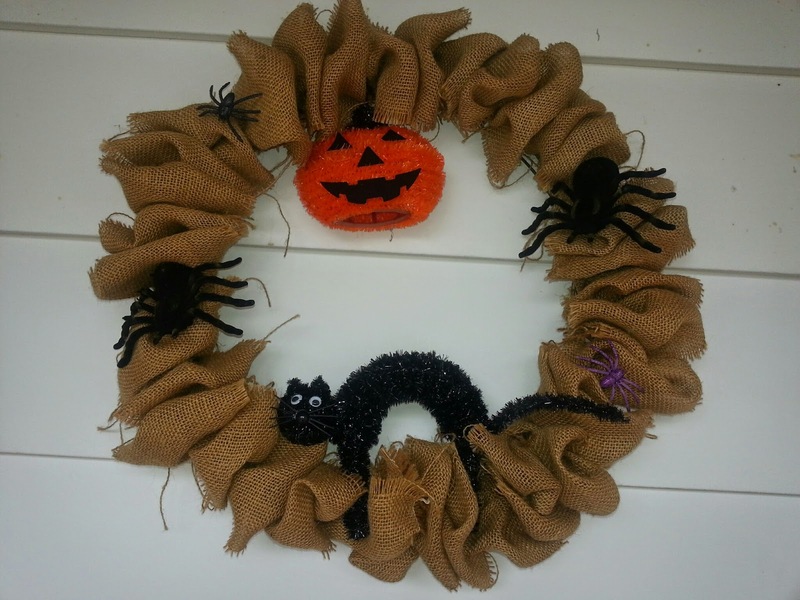 We added some cute, glitzy ornaments, large spiders and small plastic spiders to a burlap wreath I already owned. I decorate this wreath for all of the different holidays- adding and removing different picks, accents, etc. 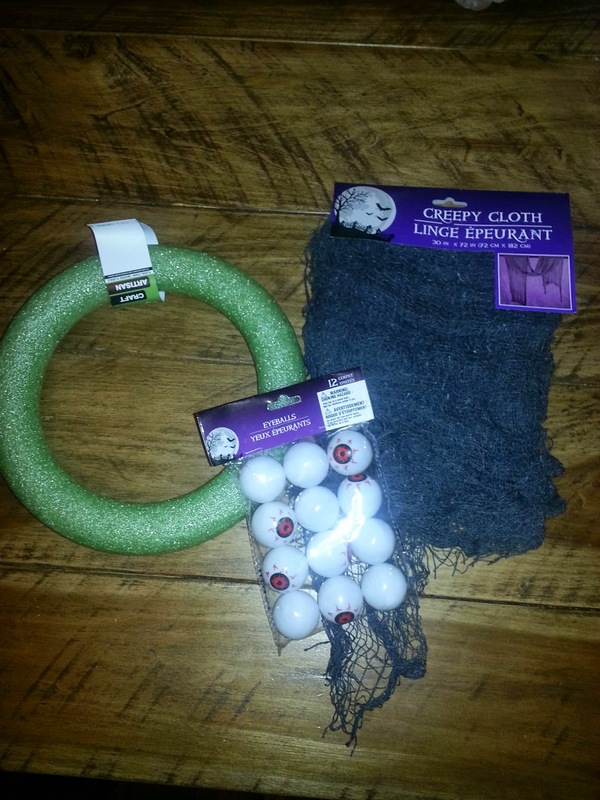 These Dollar Tree items wew just perfect to add a bit of Spooky fun to the wreath! 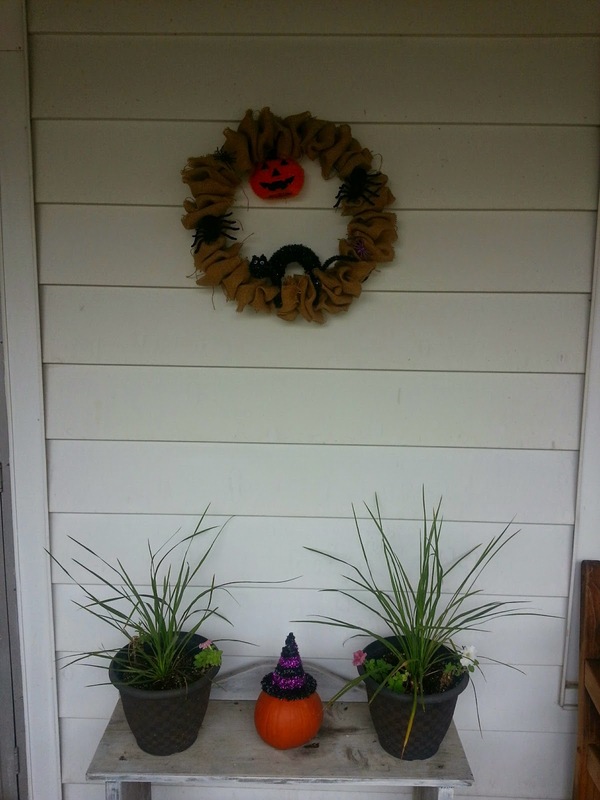 B added a sparkly witch hat on top of his cute little pie pumpkin on our front porch. 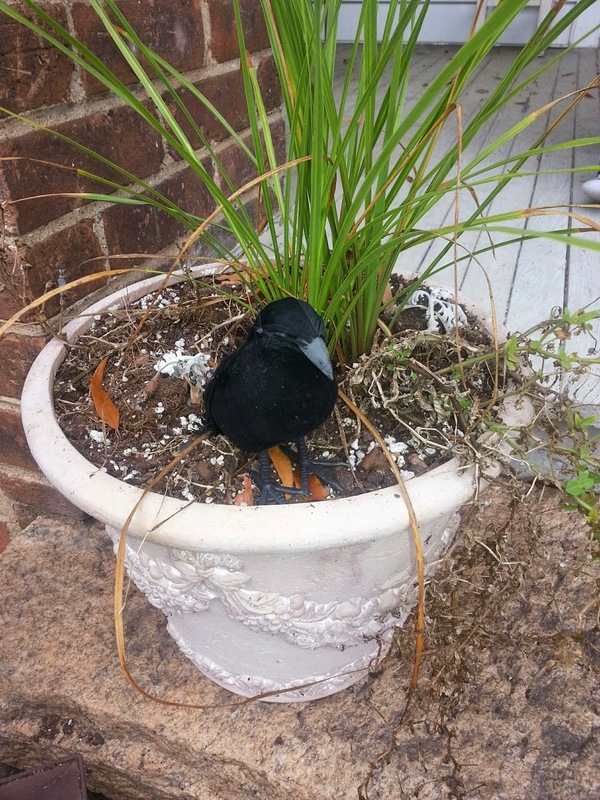 This black raven is keeping watch over a flower pot on my front steps. 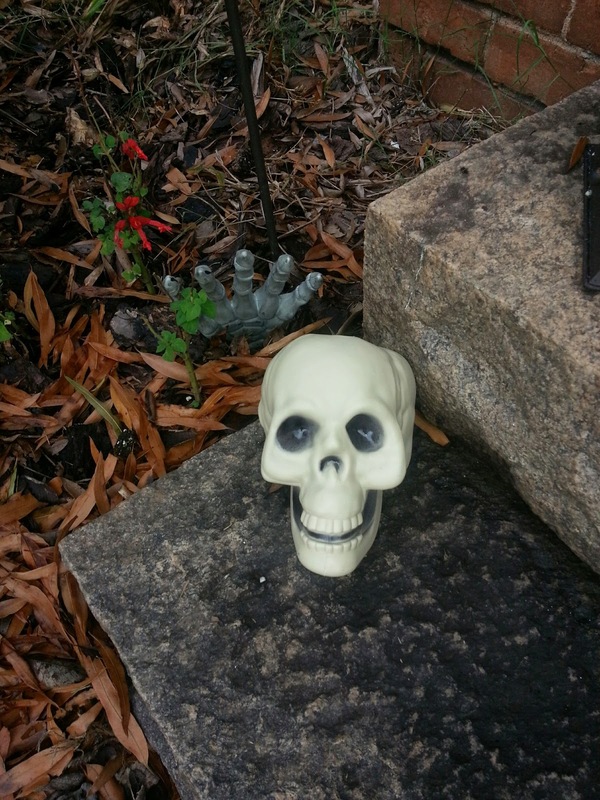 A skull and a skeleton hand greet guests as they come up the front steps to my home. 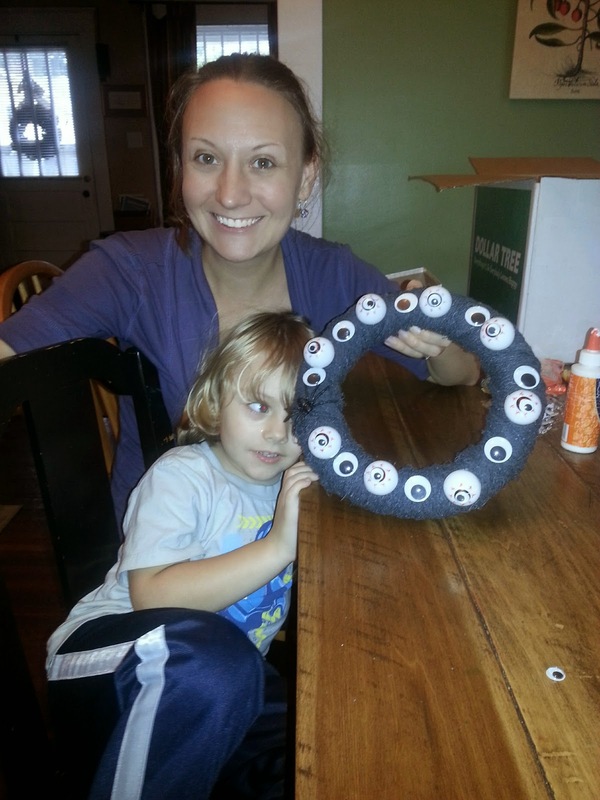 We wanted a fun Halloween craft to do together, so I suggested to B that we use the wreath form and some of the other goodies we were sent to make a spooky eyeball wreath! 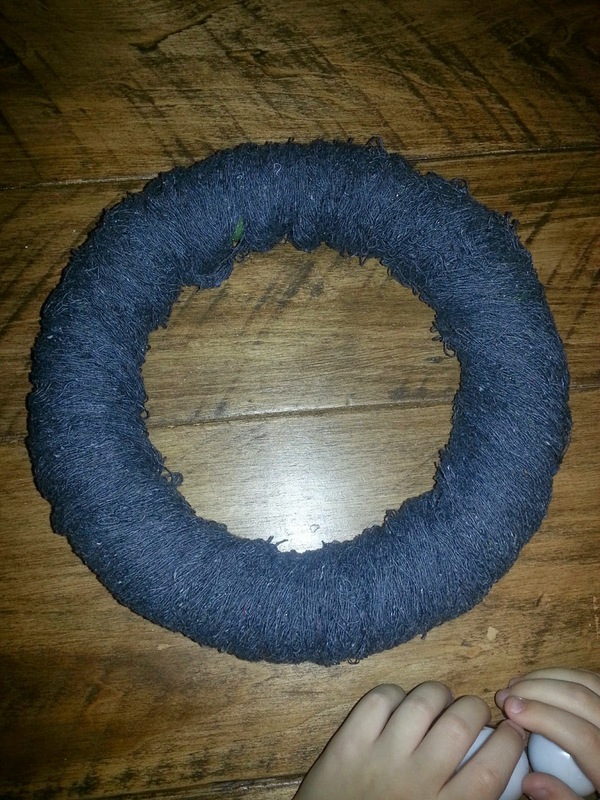 Step 1- Wrap the black draping cloth around the wreath form, and secure. 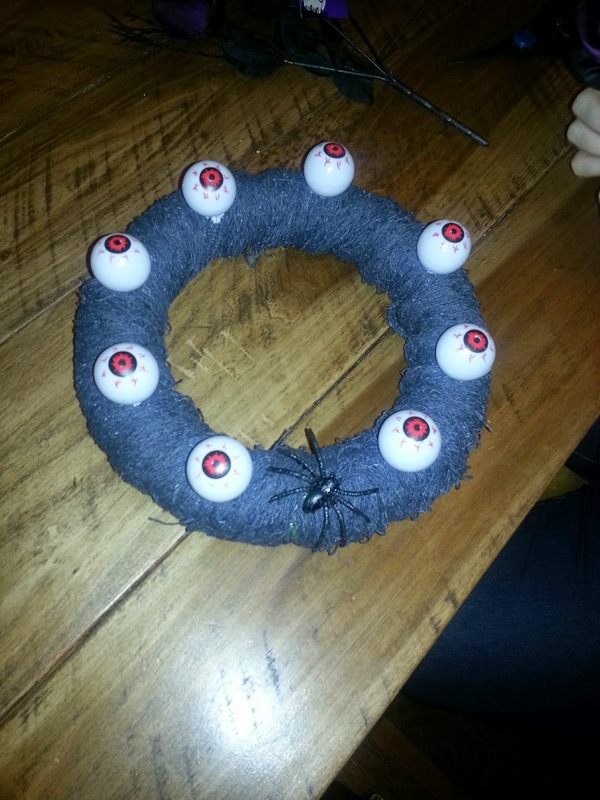 Step 2- Glue the eyeballs around the wreath. Step 3- Add the Wiggle Eyeballs to the wreath, also. Step 4- Add extra eyeballs in various sizes. Step 5- Add a sparkly black spider. We let our wreath dry for a couple of hours before we moved it. B was so proud of his creation, and asked if we could give it to Grammy and Papa, so they could decorate with it at their house for Halloween. Grammy and Papa loved the wreath, and we can't wait to see where Grammy will hang it up! We later added a black ribbon to hang it with. 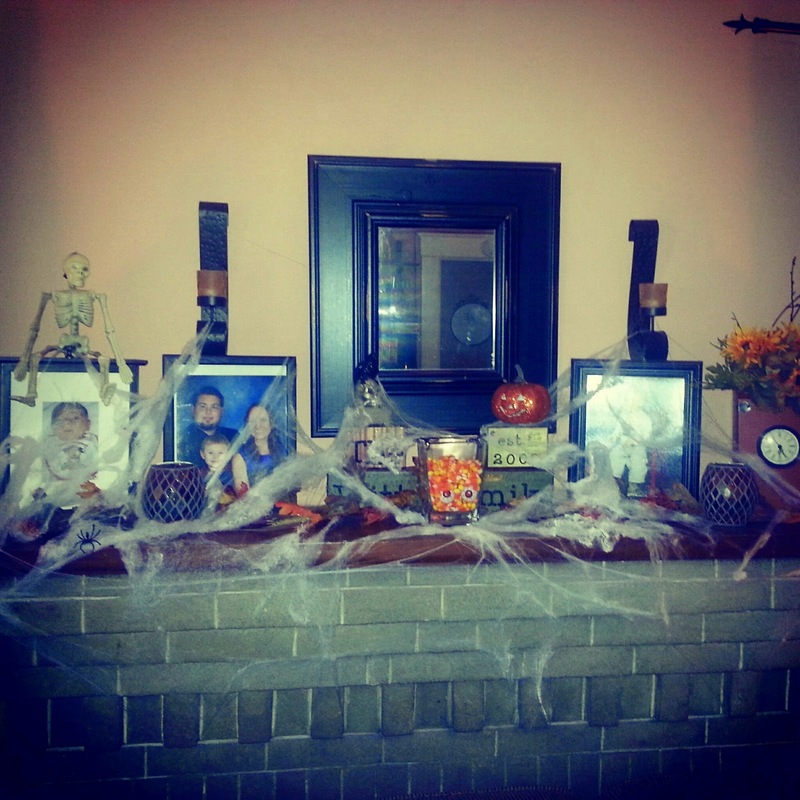 We used several of the Dollar Tree items that we were sent to create a spooky scene on our mantle. 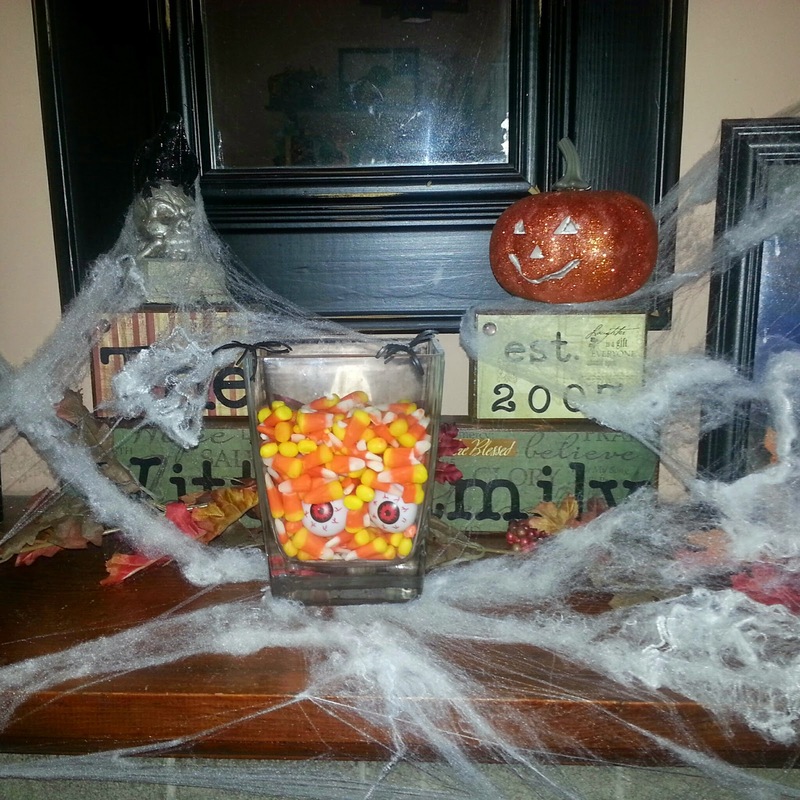 To make the Candy Corn Centerpiece, we added a few pieces of candy corn to the bottom of the vase, placed two eyeballs in, and filled with the rest of the candy corn, and topped with two plastic spider rings. 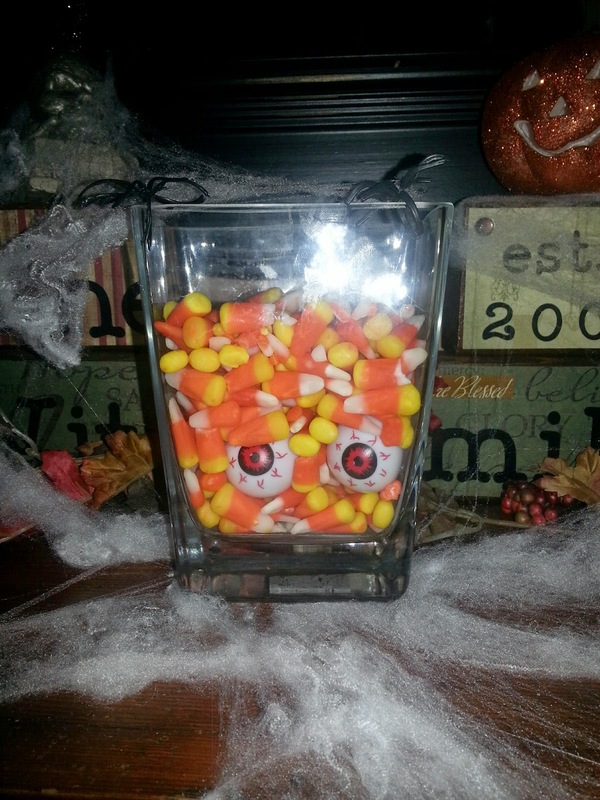 We love the look of the eyes peeping through the candy corn! 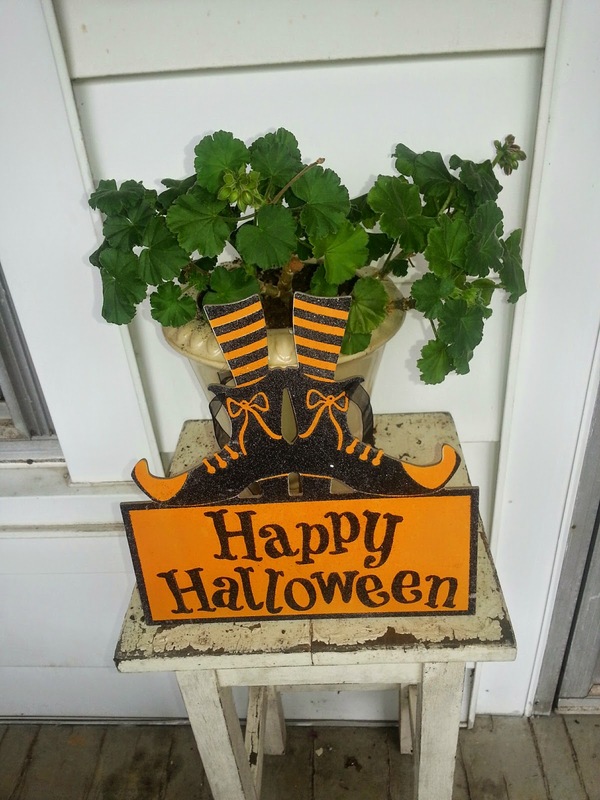 Check out even more Halloween decor and DIY ideas on ILeaveHappy! 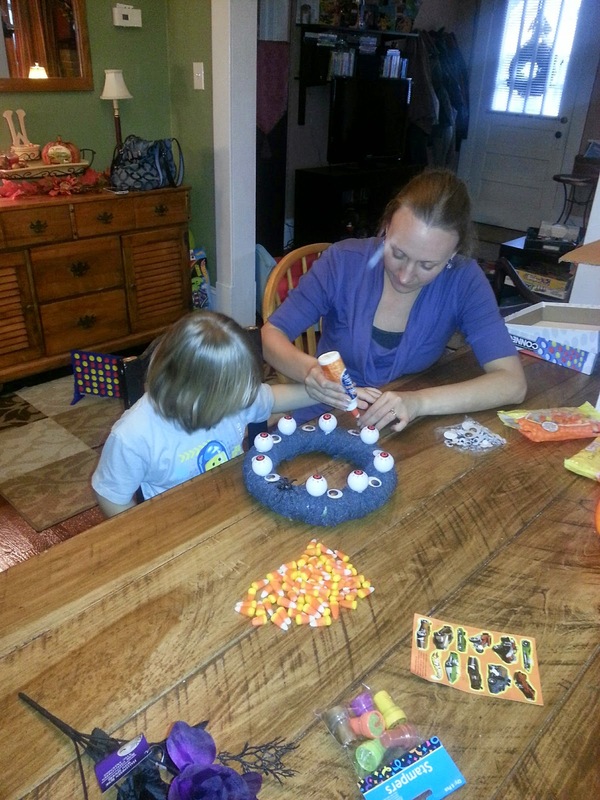 We were totally thrilled with the cool crafts and decor we were able to create with these items from Dollar Tree! 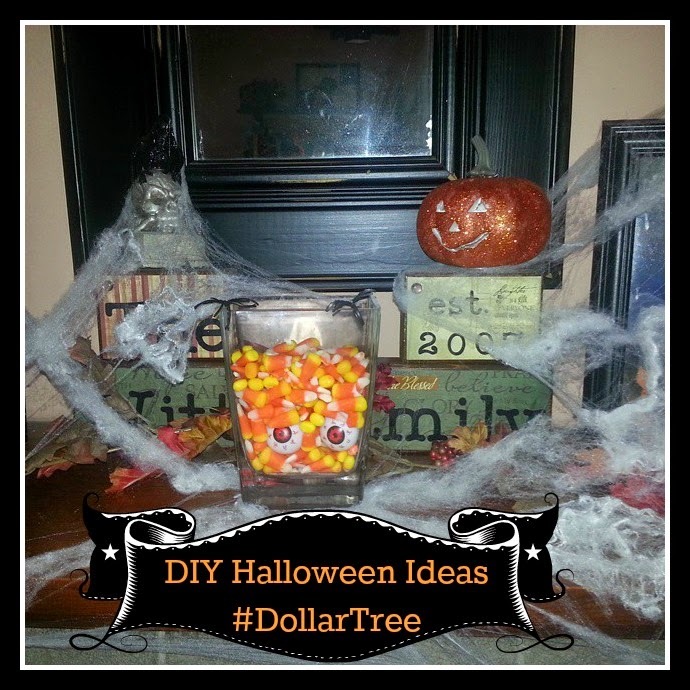 Be sure to stop into a Dollar Tree store near you for all our your Halloween craft, decor, or party needs! Remember- everything is just $1.00! 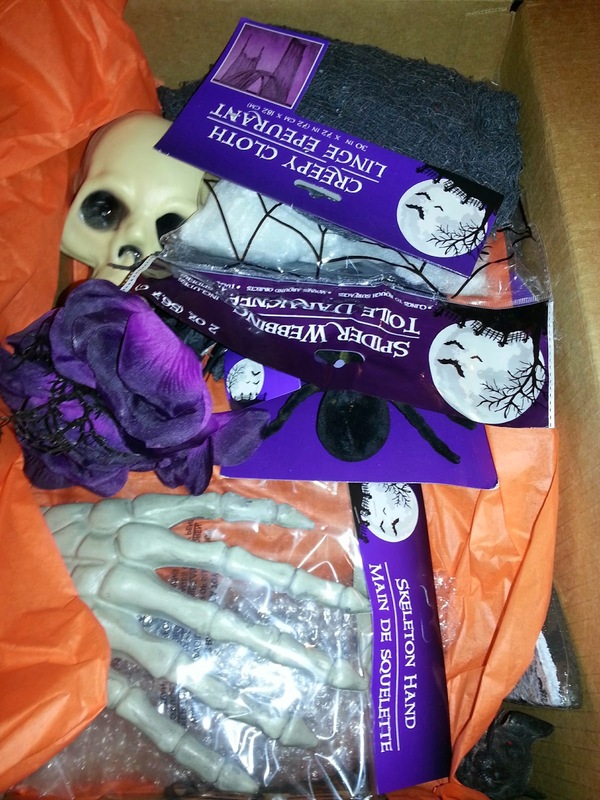 Special thanks to Dollar Tree for sending us some cool items to get creative with this Halloween! Our Halloween is all the more spooktacular, now! I'll have to bookmark these ideas for next Halloween.